You're never too old to play video games. 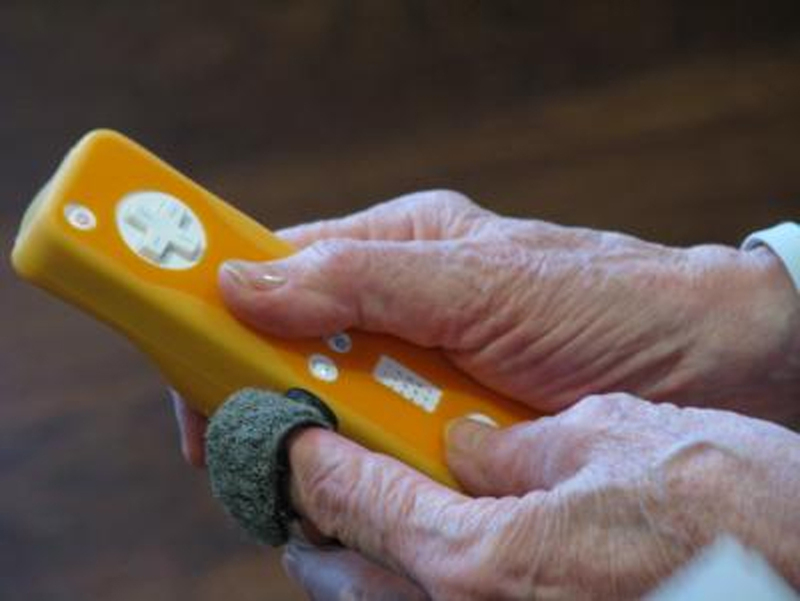 Researchers from North Carolina State University have found a link between elderly people who dabble behind the controller and better emotional health. "The research published here suggests that there a link between gaming and better well-being and emotional functioning," Dr. Jason Allaire, lead author of a paper describing the study and an associate professor of psychology at NC State, said in a press release. "We are currently planning studies to determine whether playing digital games actually improves mental health in older adults. " Video game-playing has been linked to several positive health benefits. Active video games have been linked to increased energy expenditure in children, and surgeons who played Nintendo Wii games were show to outperform their peers in laparoscopic or keyhole surgery procedures. At the same time, violent video games have been said to influence real-life aggressive behavior. This new study looked at 140 adults aged 63 and older -- average age 77 -- and researchers asked them how often they played video games, and questions about their social and emotional well-being. Sixty percent of subjects said they played video games at least occasionally. Thirty-five percent of the group were regular gamers, meaning they played more than once a week. Those who were regular or occasional gamers (meaning they played less than once a week) reported higher levels of well-being, positive mood, social functioning and better self-reported health than non-gamers. Non-gamers had higher levels of depression and were more likely to report a negative disposition. Since the study is small and only showed a link between gaming and positive emotional and physical health, it can't be said for certain that video games make seniors healthier. Healthier and more social seniors may be inclined to play video games more than those who were non-gamers, CNET pointed out. Interaction with others could also be a reason for the positive effects, not the gaming itself.